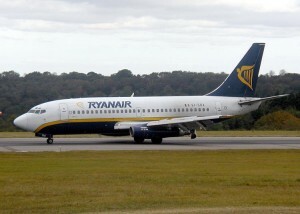 Reports are circulating that Ryanair is extremely close to placing a $10 billion order with Boeing for about 100 high-density versions of Boeing’s 737 MAX jetliner. While the talks are ongoing, insiders expect a deal could be finalized as early as two weeks from now. UPDATE: Boeing announced a $11 billion order from Ryanair this afternoon (Monday, September 8th).